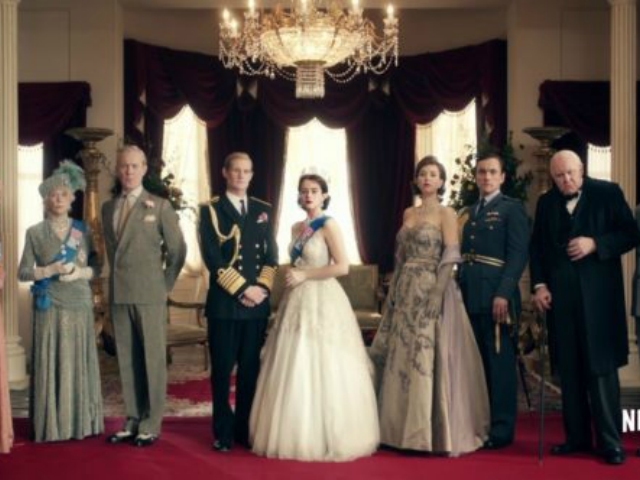 For all you folks who love everything that’s got do with the British Royal family, no doubt you’ve watched The Crown, which chronicles the life of Queen Elizabeth II from her coronation onwards. Two seasons in, and it’s already one of the most popular TV series to ever be binge-watched. That’s all thanks to its production, the excellent costumes and the beautiful locations – heck, some parts of Season Two were filmed in the Western Cape! Of course, the talented cast – some of whom will be replaced by new performers in the next season, reports eonline – also deserve some kudos for bringing Lizzie, her family and friends to life. Question is, does The Crown cast look anything like their royal counterparts did way back when? PopSugar did some digging and found some pictures that are pretty close to the age of the royals and co. that the cast portrayed on the show. 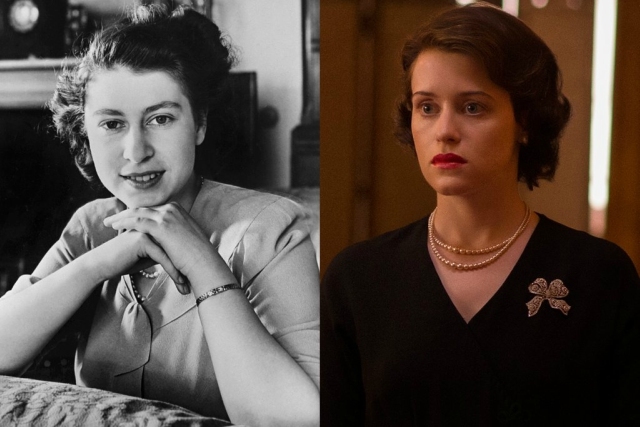 Hmm, as far as resemblance goes, Queen Elizabeth II and Claire Foy both have the same dress sense and hair. Face-wise … meh. 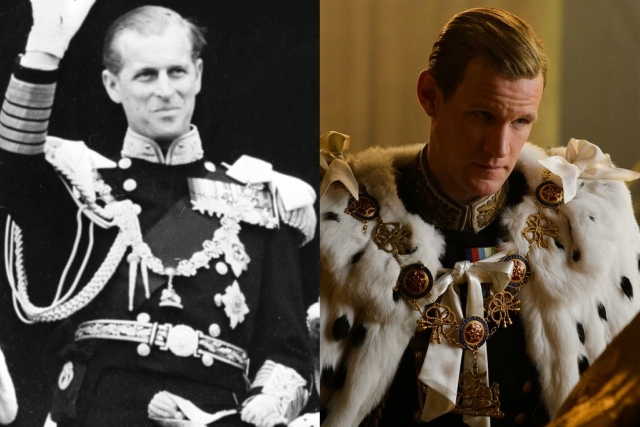 Matt Smith‘s resemblance of Philip, Duke of Edinburgh is almost uncanny. Bravo, Doctor Who – er, I mean Smith. 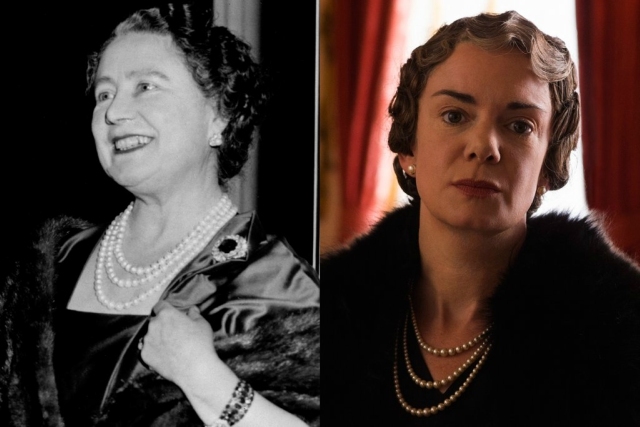 Like with Foy, Victoria Hamilton has got Queen Elizabeth, the Queen Mother‘s dress sense and hairstyles down pat. Not too sure about their facial expressions. Well, acting is not all about looking like the subject you’re portraying. 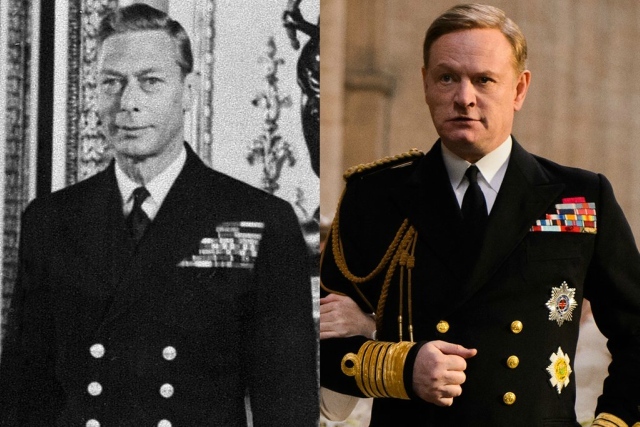 Still, thank you, Jared Harris, for coming as King George VI. 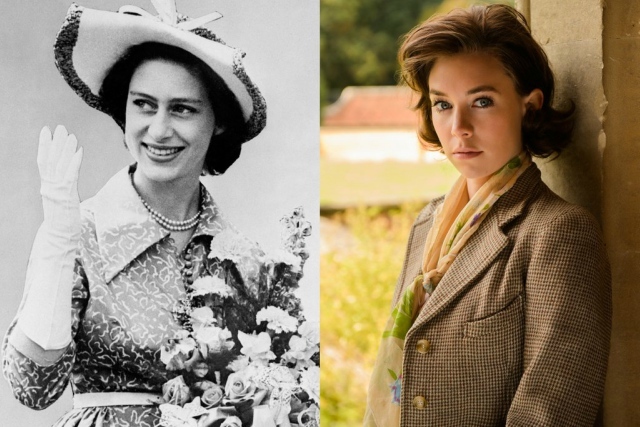 Princess Margaret and her Crown counterpart Vanessa Kirby could almost be sisters. 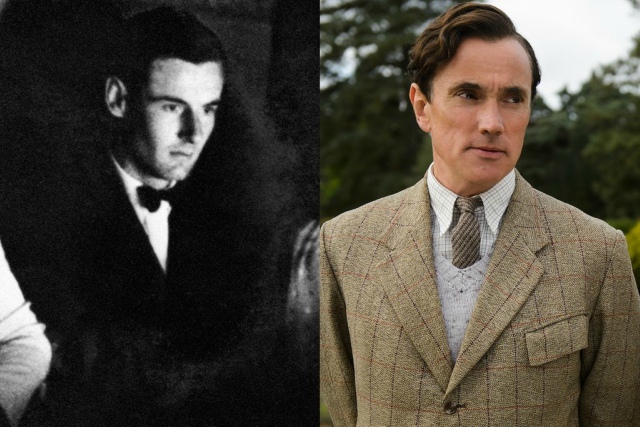 Barring sinister lighting in Peter Townsend‘s photo, actor Ben Miles does look a lot like the RAF officer. Oh snap, Gary Oldman has some competition! 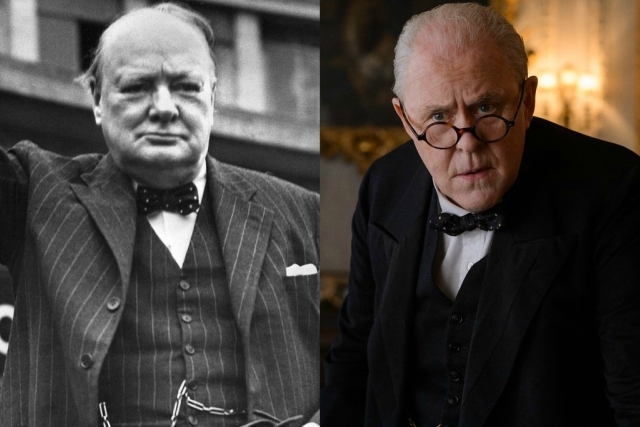 John Lithgow has got Winston Churchill down perfectly. Let’s just hope he doesn’t channel his Churchchill vibes by drinking the old PM’s blood. 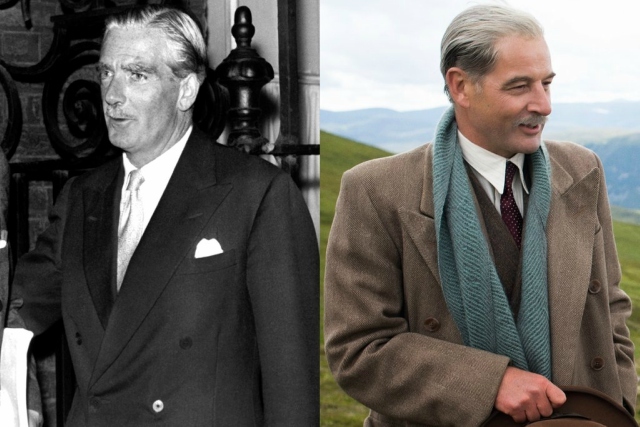 Wowsers, former British PM Anthony Eden and actor Jeremy Northam are virtually twins. 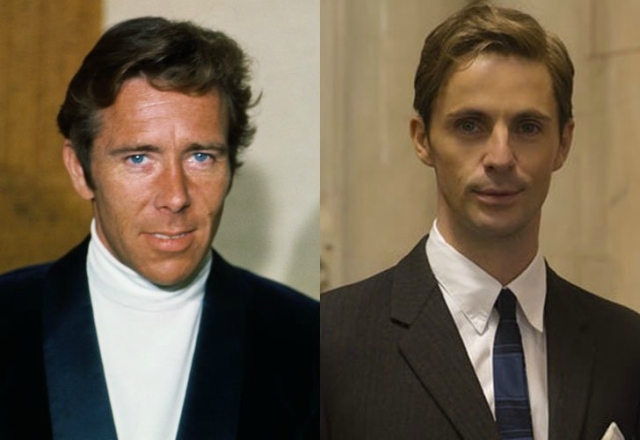 Filmmaker Antony Armstrong-Jones and his Crown counterpart Matthew Goode also look like they could be brothers from other mothers, don’t you think? Looks like The Crown cast is holding up in the appearance department. As for the new cast, we’ll reserve judgement ’til Season Three arrives.